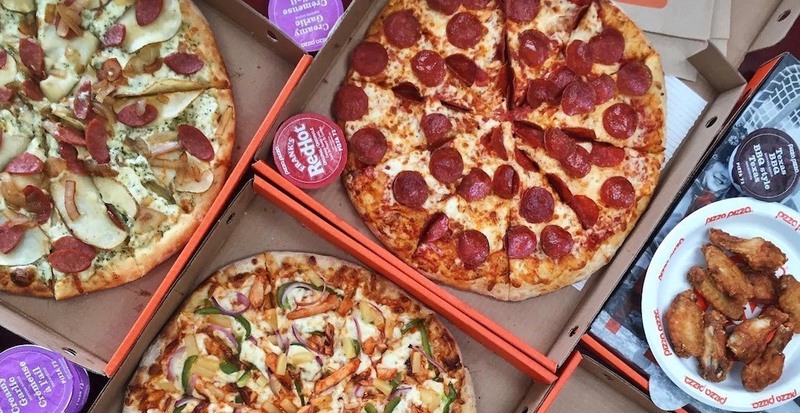 People who love pizza are in luck this week because one Canadian chain is offering a deal that sounds too good to be true. Pizza Pizza has a promo that gives customers 50% off all regular priced pizzas from now until April 15. The Ontario-based chain will be offering people who use the promo code 50OFF cheap pies all week when they order online for delivery. This deal is limited to three half-priced pizzas per order, and there is a limit one coupon per order. So there you have it, we just gave you uber affordable dinner plans for the next four days, enjoy!